HOWEVER. I thought that, to celebrate a pretty special number, I would do series of posts leading up to my birthday about things that made my childhood what it was (and potentially things that will still make my adulthood what it is? teehee!) SO HERE GOES! Did you guys ever play Neopets? I SURE DID. In fact, I can thank Neopets for getting me into graphics, so essentially initiating me to what I plan on doing with the rest of my life. 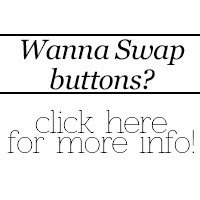 There's this thing on neopets called "guilds" which are basically club pages that you join that people create layouts for, and that's what got me started really! I still remember the joys of the non-graphic aspects of Neopets though, from before my discovery of guilds. 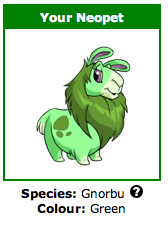 For those of you who have played, I'm sure you know what I mean when I say that there is nothing quite like the thrill of creating your very first neopet! 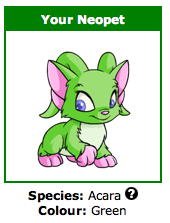 Though I went through phases of loving different neopets, the Acaras were my first favourite I think, but probably because I had a friend named "Cara" and I thought it was funny that her name was in its name. Hehe. Currently though, (not that I play regularly really.... ) I LOVE the Gnorbu. It just looks like a llama, and so I love it. Such a funny creature! And then there's the map of Neopia, Faerie land, Mystery Island, The Lost Desert, etc. etc. etc. 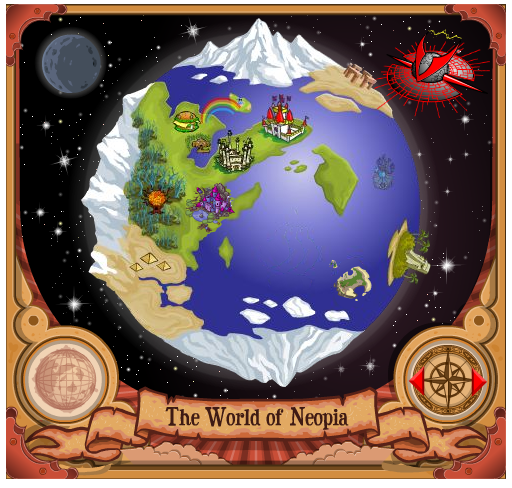 Spent way too many hours of my childhood "exploring" Neopia. And then there were paintbrushes, that you could "paint" your pet with and give them various different styles. My favourite was the 'baby paintbrush' that decorated your pet in pastels and bows and other cute things! They were so expensive though, and I always tried to save up my "NeoPoints" for them!! And of course the games. Whenever I get bored, I still play Hasee Bounce now and then. 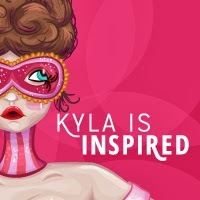 It's just such an addictive game!!! That and the card games, like cheat and pyramid. Sigh, I miss when all of Neopets was just the most fun to me. So much nostalgia for this game!! Did you guys ever play Neopets? If so, which was your favourite species of pet? OMG I used to play that so much. I had the cat whose species I can't remember the name of haha. I always wanted the dark paintbrust and never could afford it! 18 does not mean you have to leave things behind. I'm 20 and still love Pokemon. I don't necessarily play it anymore but have figurines on my desk and the best memories. Congrats on 18! Definitely a fun year. When I got the Laboratory Map I zapped my pets every day and it was awesome :) Saved up for that forever! DEFINITELY WAS OBSESSED with Neopets! [Slight confession, I got a little back into it just a few years ago] but I was dedicated.